and branding for small businesses. 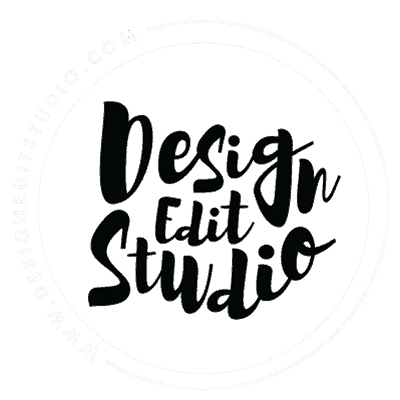 Design Edit Studio, LLC is a full-service boutique web design studio specializing in bringing your business together with the whole package. Web Design, Web Development, Marketing Strategy and Branding. 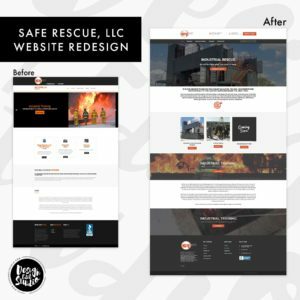 Whether you are looking to launch a brand new online boutique, informational website or WordPress blog, or just need to refresh your existing site, we have helped countless clients just like you to achieve their goals. Our main love is developing Magento websites, but we also use Prestashop, BigCommerce, WordPress, Shopify, WooCommerce and many others. We also code custom landing pages, customize BigCommerce with awesome Add-ons like product image flip and custom product pages. We create beautiful websites and develop solutions for our clients’ websites that are visually stunning and functional. With over 11 years’ experience in the web and graphic design and retail industry, we can help your online or brick & mortar business with sale campaigns, marketing strategy, email marketing, social media marketing, website graphics and print materials. We also show you how to tie it all together for success. Already have a website? We’ll show you how to achieve your goals with getting your message out to your customers and fans. We love working with fashion and accessories boutiques, although we have worked with many other types of businesses. We will create your website, logo and brand image, design your printed materials and customer promotions and sales. You can have custom marketing plans made for a month at a time or for the whole year. Holiday plans are available to give you a boost when you need it the most. We work with you to get the right message out to your customers and create consistency with your brand across all social media channels. Let’s work together on your next project! Drop us an email to get started! 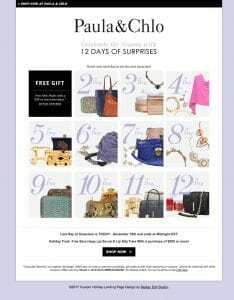 Boutique Website Design, Custom Blogs, Branding & Print Design. 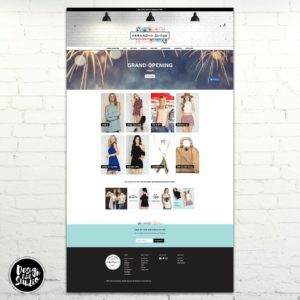 We specialize in customized ecommerce web design for small businesses and boutiques using Magento, BigCommerce, Prestashop, and Shopify. We also work with any type of shop or coding requirements. Just ask! Let us build your WordPress Blog for your business, brand or personal site. We customize your blog with special code, functions and mobile friendly design to make your blog stand out. We design your business by creating your logo, print and marketing materials as well as social media and website graphics to give a consistent look and feel across social media to tell your brand’s story. We’ll create a plan for your email marketing, social media marketing and store promotions. We’ll implement it for you or make an easy to follow plan for you and your team! We offer Shopify admin setups, Shopify training, product upload, photo editing, website graphics, social media graphics, website coding, newsletter, Google Webmaster Tools setups, WordPress Maintenance & customizations, Magento website maintenance, and more!